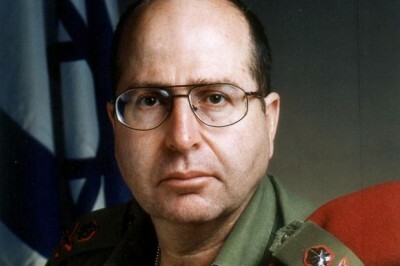 Therefore, Ya’alon’s office confirmed his remarks about Iran, but refused to comment as to whether the defense minister was advocating an Israeli strike on Iran. Ya’alon was widely reported to have opposed an Israeli resort to force against Iran in the past, but the Haaretz report said his comments Sunday indicated that he had changed his stance, and was now inclined to support Israeli military intervention in Iran. The US and its allies are challenged worldwide. Iran is their target, so is Russia and China among several others nations who are resisting the ‘World Order.’ Israel is capable of taking military action against Iran if the US does not. Then again, once Israel does strike Iran, the US would be dragged into another conflict in the Middle East. So who is Ya’alon fooling? The world knows that the US and its Western partners would back Israel no matter what happens. The Israeli government would “look out for themselves” if they decide to attack Iran, but the question is who would look out for Israel once the war begins?